Jodie Parys is a Professor of Spanish in the Department of Languages and Literatures at the University of Wisconsin-Whitewater, where she teaches courses in Spanish language, translation/interpretation, professional Spanish, and Latin American literature and civilization. She is the author of Writing AIDS: (Re)Conceptualizing the Individual and Social Body in Spanish American Literature (Ohio State University Press, 2012), as well as numerous articles on the intersection of disease, narrative, and culture in Latin American literature and art, centered specifically on the AIDS epidemic. Drawing on her expertise as a nationally certified Spanish medical interpreter, Dr. Parys has developed several Professional Spanish course offerings, including a Spanish for Health Professionals course that incorporates a strong community based learning component. 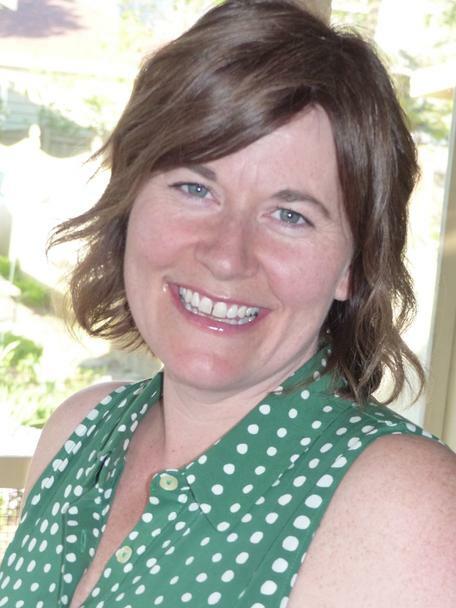 Dr. Parys also serves as the Coordinator of Community Based Learning at UW-Whitewater and has published several articles on the use of community based learning as a pedagogical tool. She is a co-leader for UW-Whitewater’s Re-Imagining the First Year Initiative, as well as ongoing academic innovation efforts across campus.